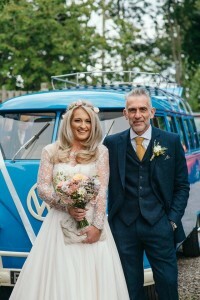 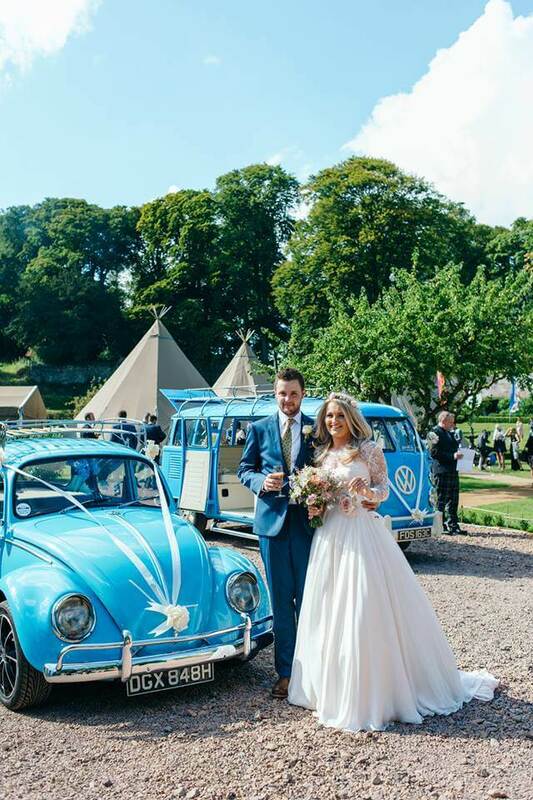 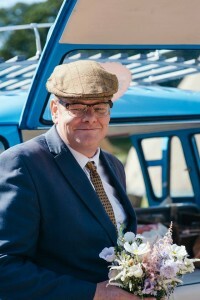 Beautiful Bride, Vintage VWs & Highland Tipis at Louise & Jack’s Wedfest. As 2015 is our VW Splitscreen, Meg’s 50th year, we had hoped it would be a good one for her but it has actually been spectacular. 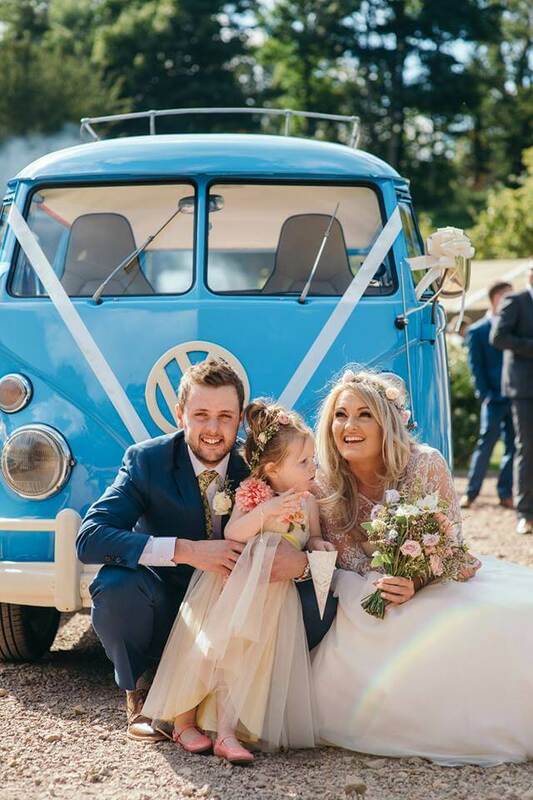 It is a huge honour each time another couple confirms they wish to travel in Meg on the biggest day of their lives and 2015 has been phenomenal. Marlyn the 1969 Beetle even came out to play a couple of times as well. 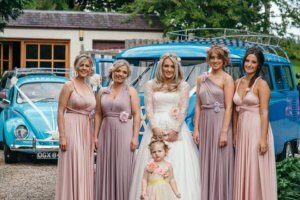 From Stephanie & Grant’s beautiful Vintage Winter Wonderland at Gean House in January to the sunniest day in August for Louise & Jack’s Wedfest at Strathtyrum Walled Garden, we have loved them all. It is hugely appreciated when our couples share their precious Wedding photos with us and I got so excited by the collection received last night that I had to share highlights with you too. 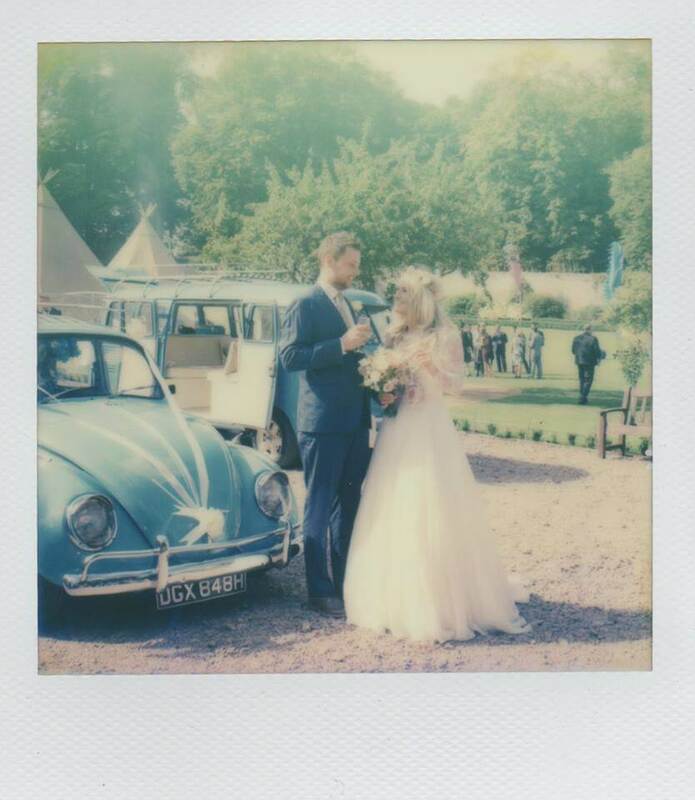 All photo credit goes to the very talented ‘Photos By Zoe’. 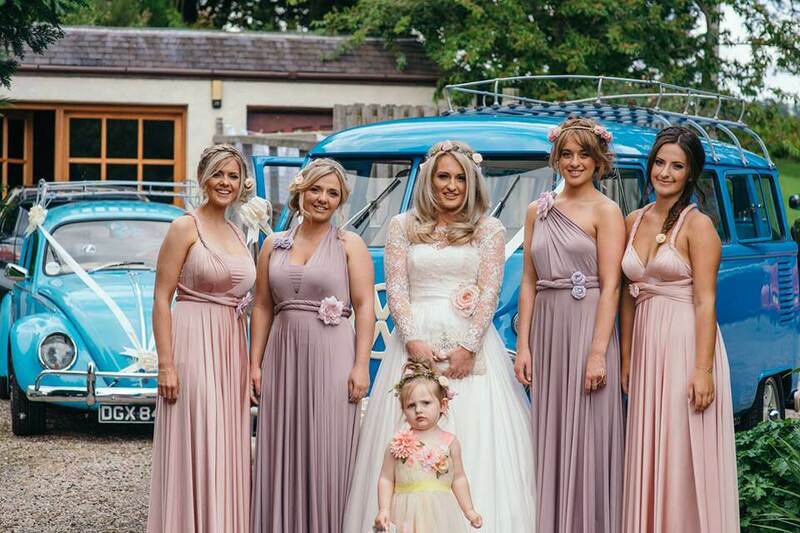 Not only a beautiful bride, how great do the bridesmaids look also?